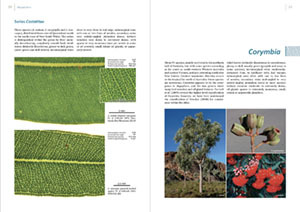 to compare all taxonomic groups in the eucalypts. 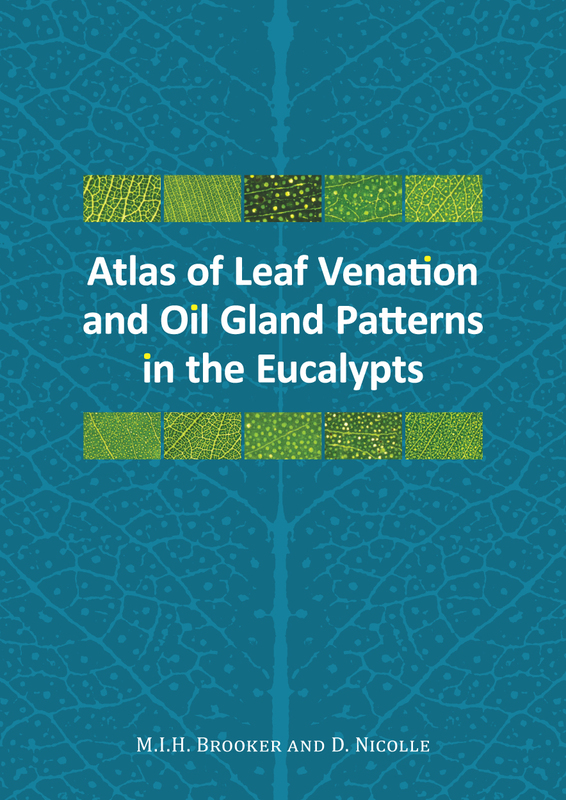 Atlas of Leaf Venation and Oil Gland Patterns in the Eucalypts is an aid to the identification of eucalypts in the field and a confirmation of the natural affinities between species and higher-level taxa on the basis of their comparative morphology. 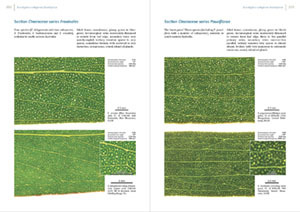 Its purpose is to standardise leaf venation and oil gland terminology and to demonstrate the taxonomic value of leaf venation and oil gland patterns within the eucalypts. The work discusses the visible features of the adult leaves of eucalypts as seen with reflected and transmitted light. Because venation and oil glands become obscure in dried specimens this work relies entirely on the comprehensive sampling and observation of fresh leaves. 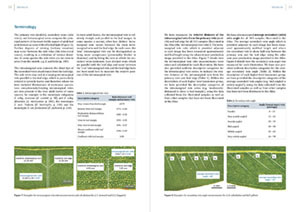 Sample pages from the book. Click to enlarge!